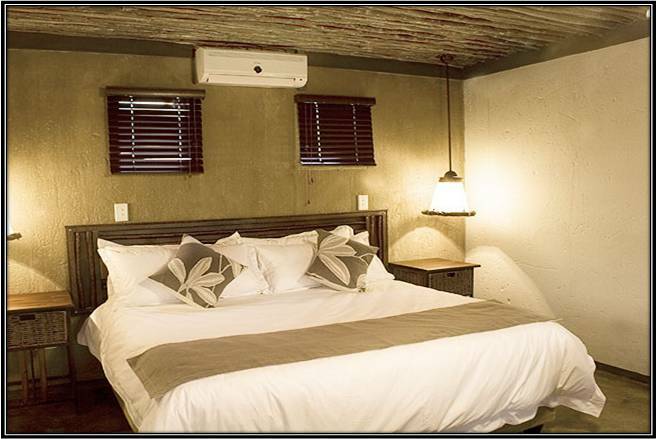 Wanting to overnight in a Luxury or upmarket Guest house in Bloemfontein or would like to stay a couple of days and explore Bloemfontein, let us assist you in booking accommodation or activities for your stay. 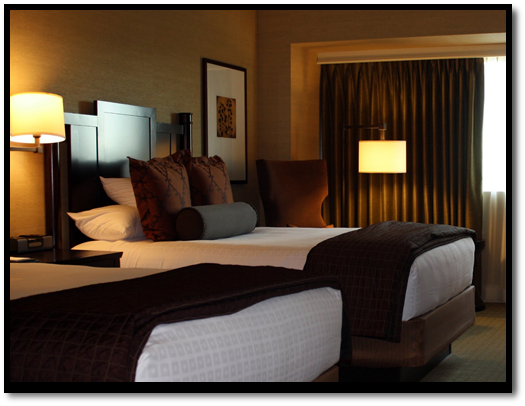 Luxury rooms available with Double Beds, Twin Beds or Family Rooms. Meals can be arranged. Prices for accommodation range from Single from R500pp, Double or Twin from R250pp and Groups from R200pp depending on dates, family size and supplier used. Need to overnight in Bloemfontein or would like to stay a couple of days and explore Bloemfontein, let us assist you in booking accommodation or activities for your Tour Group. Prices for accommodation range from Single from R500pp, Double or Twin from R250pp and Groups from R200pp depending on dates, group size and supplier used. We can assist your Senior manager or supervisor with short, medium or long stay Standard accommodation. Meals can be arranged. Prices for accommodation range from Single from R500pp, Double or Twin from R250pp and Groups from R200pp depending on dates, group size and supplier used. Need to Overnight or do some work in Bloemfontein. 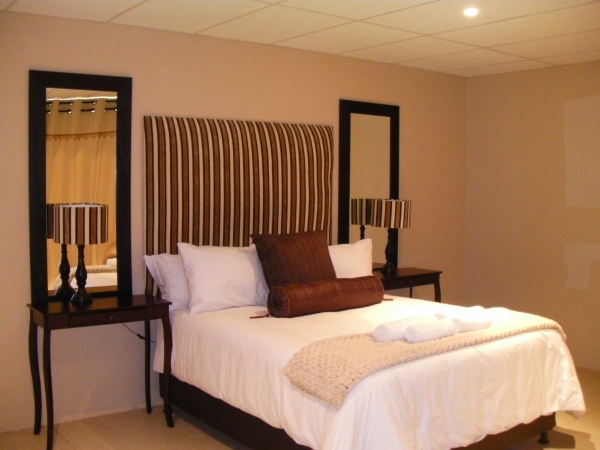 We can assist with Luxury Accommodation. Meals can be arranged. Prices for accommodation range from Single from R500pp, Double or Twin from R250pp and Groups from R200pp depending on dates, group size and supplier used.